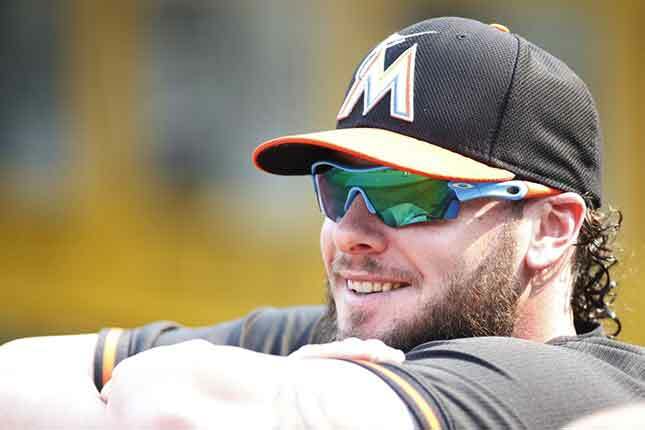 The Toronto Blue Jays and free agent catcher Jarrod Saltalamacchia are in agreement on a minor-league deal pending a physical, an industry source told Sportsnet on Tuesday. If completed, the 31-year-old switch-hitter would likely serve as a backup to starter Russell Martin and check off another item from the club’s to-do list. Longtime prospect A.J. Jimenez and Juan Graterol, claimed on waivers from the Angels on Monday, are currently the only other catchers on the Blue Jays’ 40-man roster and they have a total of nine big-league games between them. Aside from providing protection in an area that was worryingly thin, the Blue Jays were also attracted to Saltalamacchia’s experience, his pop at the plate and his contributions to a World Series-winning team. Ken Rosenthal of FOXSports.com reported on Twitter that the deal is worth $1.25 million if Saltalamacchia makes the team, and includes up to $250,000 in incentives. Jerry Crasnick of ESPN.com reported Monday on Twitter that the Blue Jays were showing interest in him. Last year, Saltalamacchia played in 92 games for the Detroit Tigers, slashing .171/.284/.346 in 292 plate appearances for a career low .630 OPS. Still, he walked in 14 per cent of his trips to the plate and posted a .745 OPS in 79 games in 2015, which he started with Miami and finished with Arizona. In 880 games over parts of 10 big-league seasons, Saltalamacchia is a .234/.309/.413 hitter with 110 home runs. Ben Cherington, the Blue Jays’ vice-president of baseball operations, was with the Boston Red Sox when Saltalamacchia emerged as their starting catcher in 2011 and helped the team win the World Series in 2013. 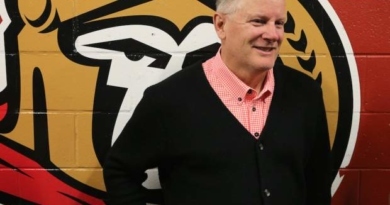 Ottawa Senators’ new associate coach Marc Crawford, congratulations Marc! May 14, 2016 Christina Vixx Comments Off on Ottawa Senators’ new associate coach Marc Crawford, congratulations Marc! The new Leafs logo ? We’ve got it here!! 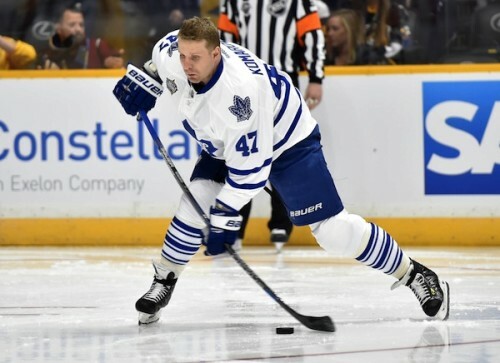 February 2, 2016 Christina Vixx Comments Off on The new Leafs logo ? We’ve got it here! !